New look and name. Same great service. PMF Chartered Professional Accountants Inc. announces a name change along with a new look. Introducing McFadden Buttar & Associates CPAs Inc.
How would you like to see the financial impact of any business decisions before you make it? We pride ourselves in recognizing the individual needs of each of our clients, understanding the uniqueness of each business we work with and we customize our services to the specific requirements of our clients. The one bill advantage: where simple meets smart. 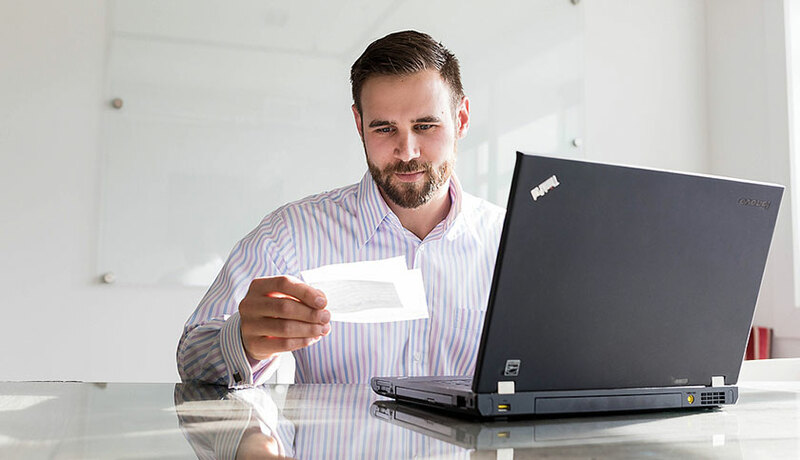 We believe that one fair annual billing statement helps our clients make the best decisions for their business and their affairs. When can I retire? How much do I need? Will I sell my business? Who better to help answer these questions than your trusted personal and business advisor? We offer business advisory and wealth management services to help our clients plan their retirement, build their wealth and protect their legacy. How would you like to know the financial impact of every business decision before you make it? 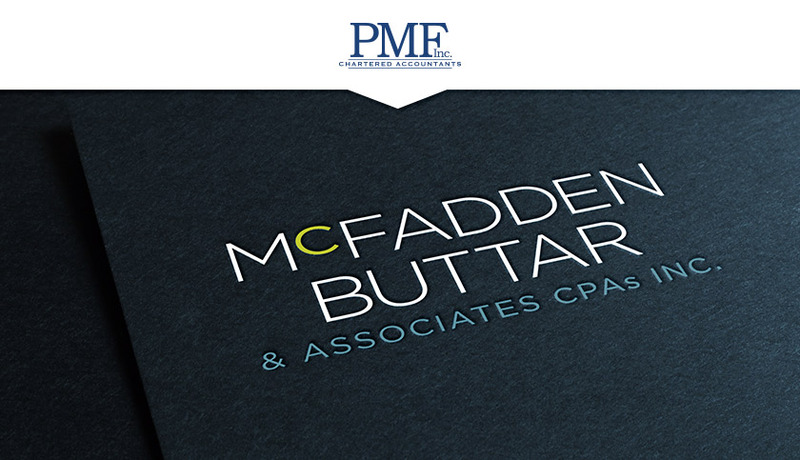 McFadden Buttar & Associates CPAs Inc. is one of Kelowna’s premiere boutique style accounting firm for personal and business tax accounting, financial statement preparation, business advisory services, and wealth and estate planning. Find all the forms you’ll need for this years tax season here. 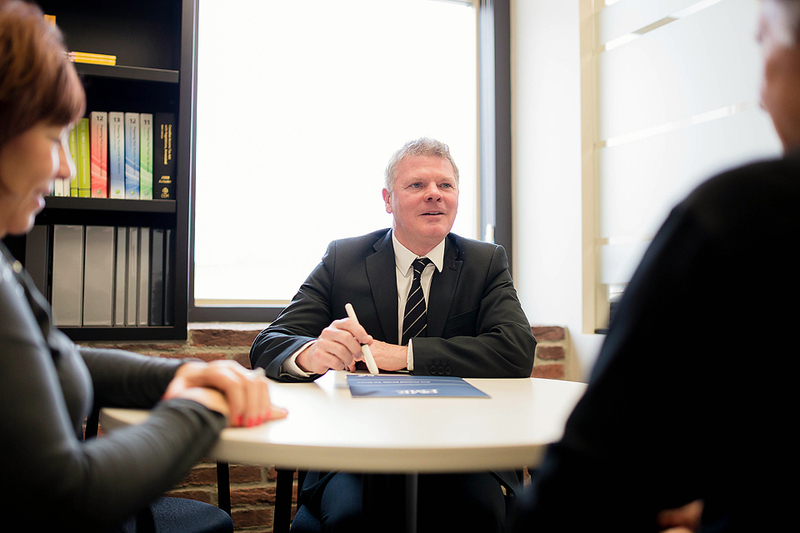 We trust Peter and Amrit, they have helped us structure our business and personal estate plans in a way that we understand and that make our finances go the furthest. McFadden Buttar & Associates CPAs Inc. are exceptionally efficient, accurate and always remain confidential on any business or personal dealings. We would HIGHLY recommend McFadden Buttar & Associates CPAs Inc. for all your accounting needs.